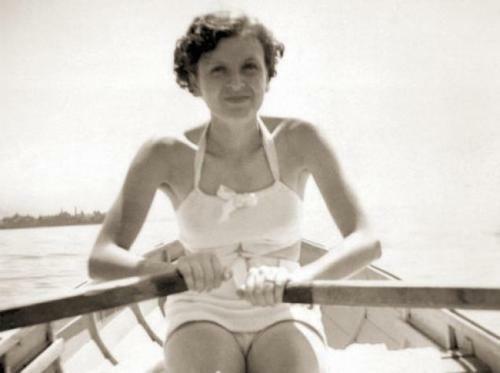 Eva Braun Facts 1: who is Eva Braun? People are curious about Eva Braun because she was the long partner of Hitler. She became his wife for less than 40 hours before Hitler shot himself and she killed herself by eating the cyanide toxin. Eva worked as a model and an assistant for Hitler’s personal photographer. Both met when Eva was only 17 years old. In the early of their relationship, she attempted to commit suicide. Braun was a good photographer. Many of Hitler’s colored photos and films were taken by Braun. Throughout the World War II, Braun was a part of Hitler’s household. 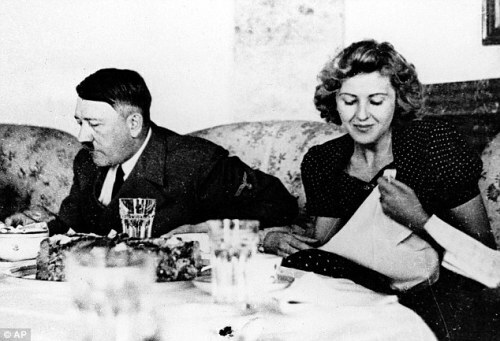 Even though Eva Braun was very important in the inner social circle of Hitler, she never made any public appearance. But she did it in 1944 when Gretl, her sister married to the SS liaison officer Hermann Fegelein. 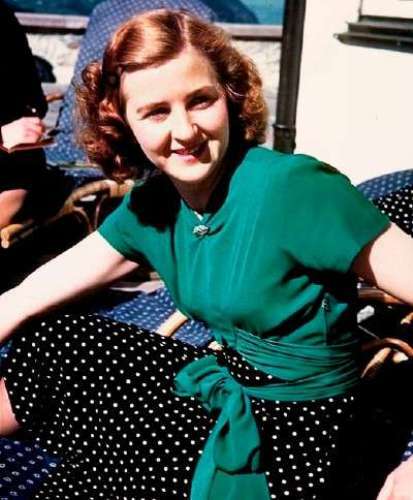 Eva Braun was the daughter for Friedrich “Fritz” Braun and Franziska “Fanny” Kronberger. She was the second daughter in the family. Geli Raubal is another important woman in Hitler life. She lived with her during his life until Geli Raubal who was her half niece shot herself using Hitler’s pistol in 1929. The death affected him much so that he met Braun more after the suicidal event. Braun tried to kill herself on 10 or 11 August 1932. She attempted to shoot herself in her chest using his father’s pistol. Many historians think that this is just a way to gain more attention from Hitler. In May 1935, Braun made another suicidal attempt by taking some sleeping pills. She did it because Hitler was too busy and neglected her. Hitler and Braun married each other in a brief civil ceremony on 29th April 1945. At that time, Hitler was 56 years old and she was 33 years old. Eva Braun died when she ate a capsule of cyanide. 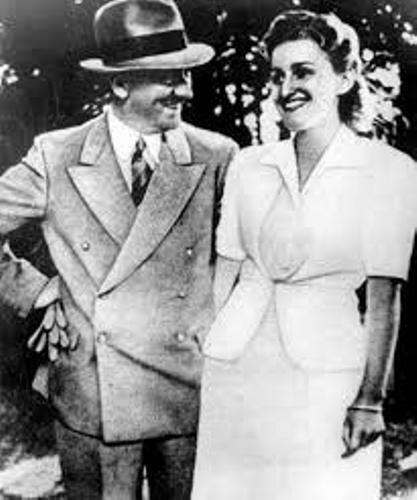 Many people were not aware with the love relation between Hitler and Eva Braun after her death. Do you have any comment on facts about Eva Braun?